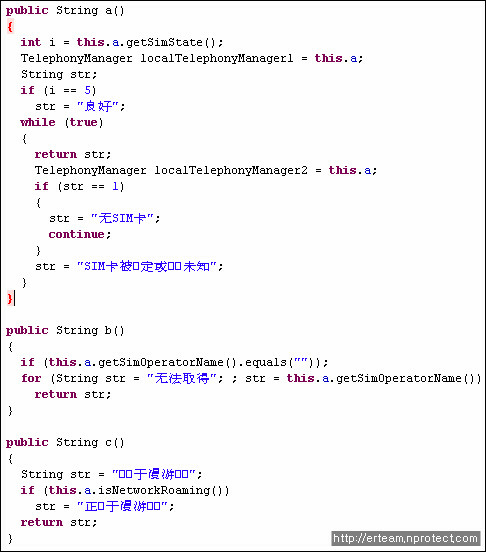 INCA Internet response team detected malicious application which collects smartphone information and tries to leak collected information on Chinese unofficial Android market. This malicious application is introduced as a collecting tool on smartphone; however, it collects various information and tries to leak collected information in the case of being routed. If this application gets root permission, it can connect on certain extenal server and can perform various malicious behaviors. Therefore, users need to be careful on using smartphone. 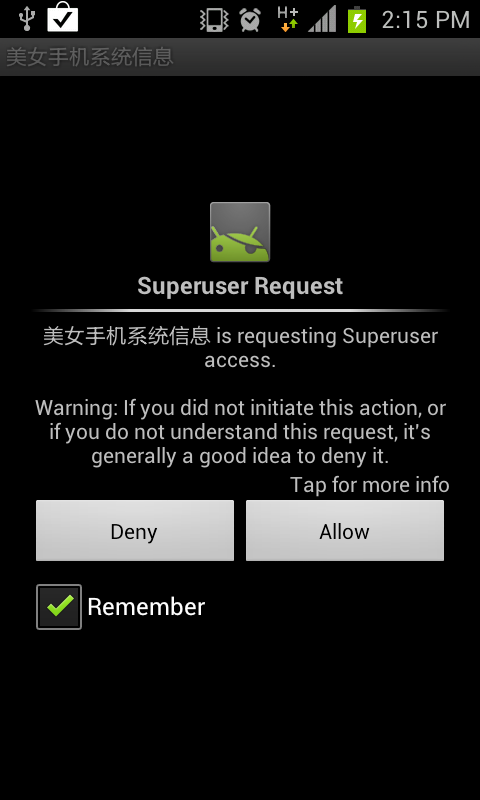 This malicious file can be spread via Chinese unofficial Android markets. Of course, this app hasn't appear in Korea so far. But this app can be installed in Android smartphone. Besides, this application will create icon as following after complete installation. 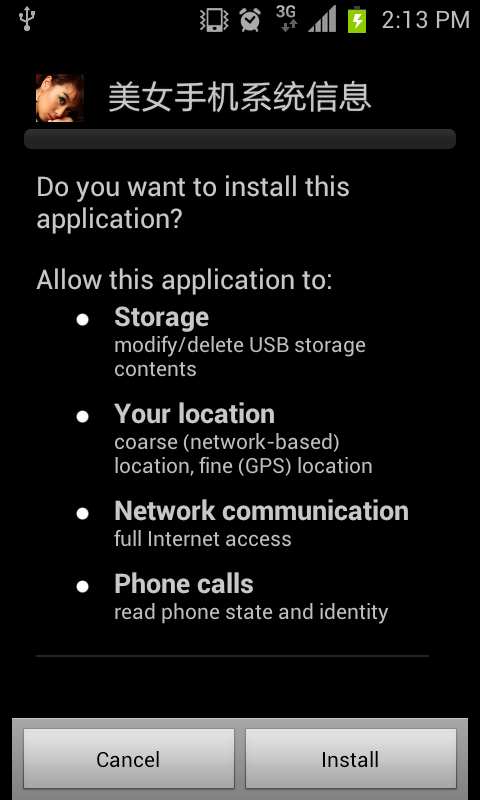 If infected smartphone is rooted, malicious application will require root permission. This malicious application registers one receiver and one service. It can work following malicious behaviors. - It monitors installation status of malicious application(audio.service.apk) with broadcase receiver. - It checks rooting status. - It requires root permission if routed. Additional malicious application is located in malicious file with encrypted which can be installed after decrypted with following code. Furthermore, it will collects smartphone device information with following code. Collected smartphone device information can be shown on user with image files. Besides, collected information can be leaked on certain external site with following code. Following figures are the collected information and external site. 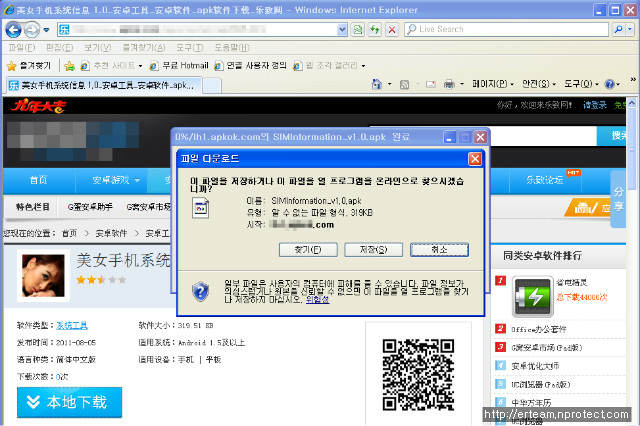 This additional malicious application also works similar as previous malicious application. But, additionally installed malicious application collects little different information. 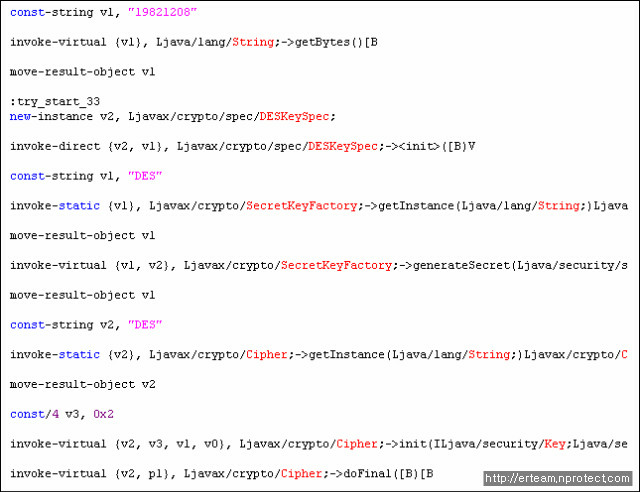 Working malicious application after get route permission can modify device. 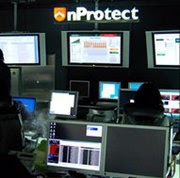 Therefore, it can cause downloading additional malicious application or send premium SMS. To use smartphone safely from security threats of these malicious applications, we recommend following tips "Smartphone security management tips" for general users. Really nice app.Thanks a lot for your sharing.I would like to share little bit.The Google Play store is additionally home to many antivirus apps that can offer an additional layer of insurance. Discovering the right one, be that as it may, can at times be troublesome. A straightforward "antivirus" seek in the store yields more than 250 results. So which one would it be advisable for you to pick? Organizations like Avast, AVG, Bitdefender, Kaspersky, Sophos, Symantec (Norton), and Trendmicro have long and built histories as the absolute most trusted brands in the business. If you are tech geek and wish to explore even more articles on security issues, get this iphone spy that would show you that your security is nothing these days. Even antivirus sometime won't detect these malicious apps because of the backdoors the hackers know which they are exploiting to bypass these detections. Users can't even trust apps in official app stores. GarageBand For Windows: GarageBand is a digital audio workstation for Apple users to create music or podcasts. And this software was developed by Apple Inc. If you were assigned with writing a synthesis essay and you don't know where to start, this guide might just help you. iddaa'da yer alan yüksek oranlı maçlar için tıklayın.